Awaken an army of business athletes. Interested in learning more about running a data-driven business? How a culture of visibility can double productivity and job satisfaction. 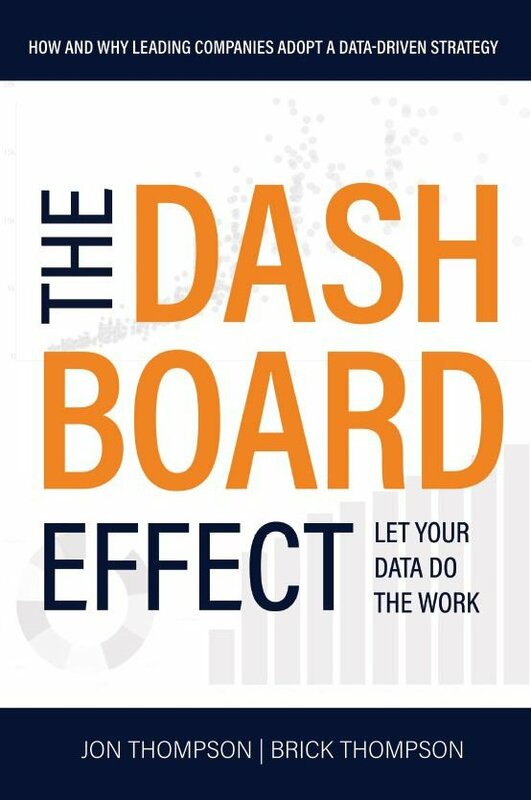 How emerging technologies enable "The Dashboard Effect"
Best practices for deploying "The Dashboard Effect"
How visibility can change your life beyond the office.